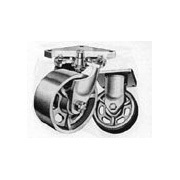 The products in the Payson caster and wheel catalog are available through Service Caster Corporation. 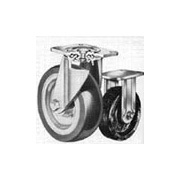 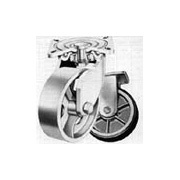 Casters and wheels for furniture dollies, box and platform trucks, bakery racks are among the offerings from Payson Casters at Service Caster. 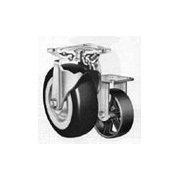 Also, heavier duty casters and wheels for warehouse trucks, refuse containers, and linen carts are available. Purchase casters by calling toll free! 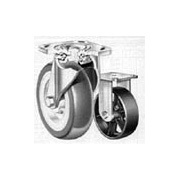 For assistance in choosing your caster or wheel, and to place an order, contact sales representatives at 1-800-215-8220 or email info@servicecaster.com.